PVC SPEAKER - An eco oriented product using the concept of the reutilization. Thanks to it`s studied heights, it gives a clear sound with a clean presence in any ambient. 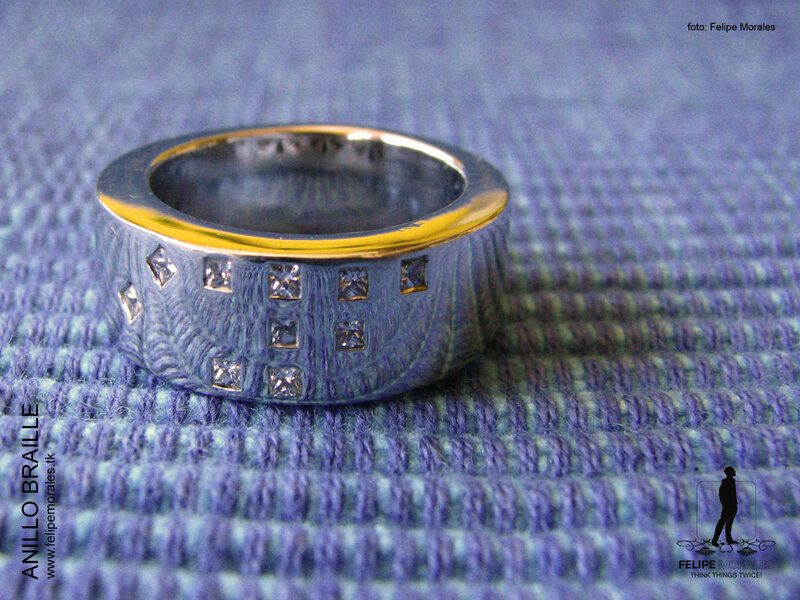 BRAILLE ENGAGEMENT RING - Developed as an engagement ring, it contains 3 coded letters under the braille alphabet... "I" "Y" "F" for Isabel & Felipe, the lovely couple! 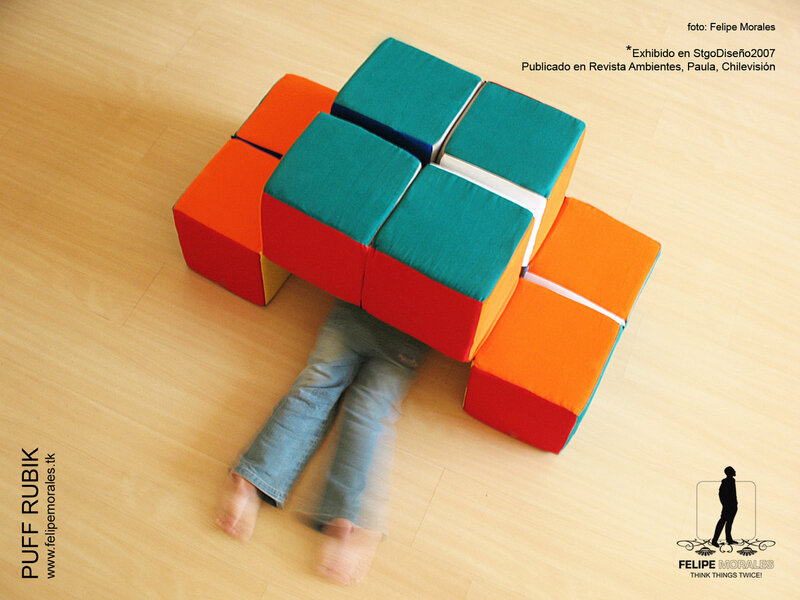 HANG & PLAY - An eco oriented product using the concept of the objects re-use. It`s shape gives the possibility to be placed in different positions. 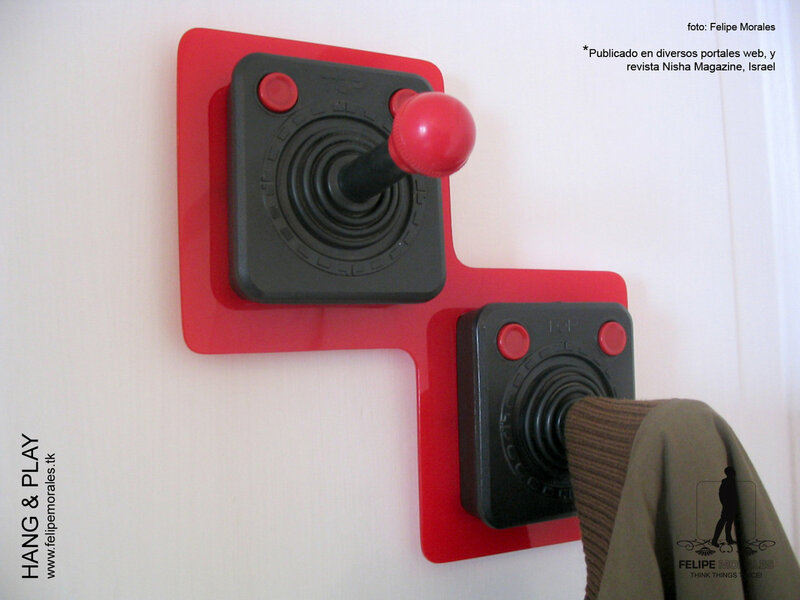 * Object selected and exhibited for the StgoDiseno 05, design exhibition. 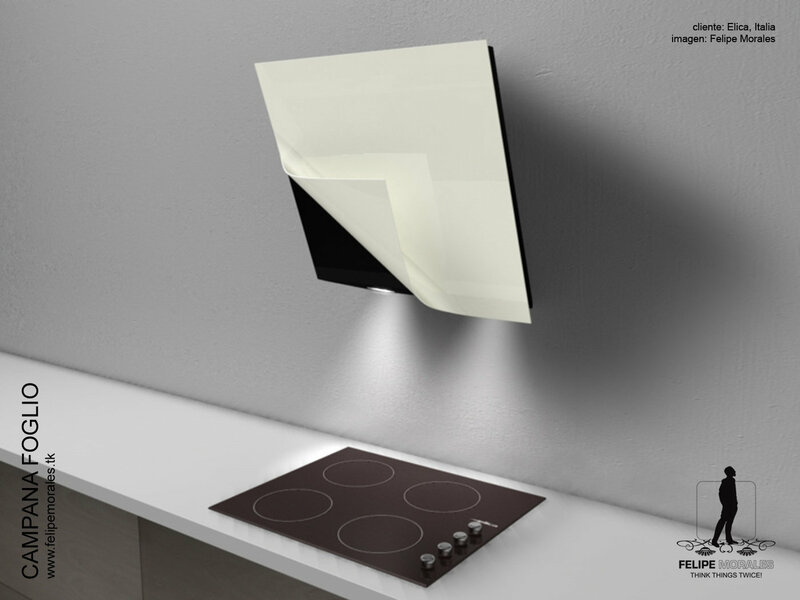 FOGLIO - Foglio is a kitchen vent hood, designed for the italian company "elica", and is based on the idea of a virtual movement produced by the cooking' steam. 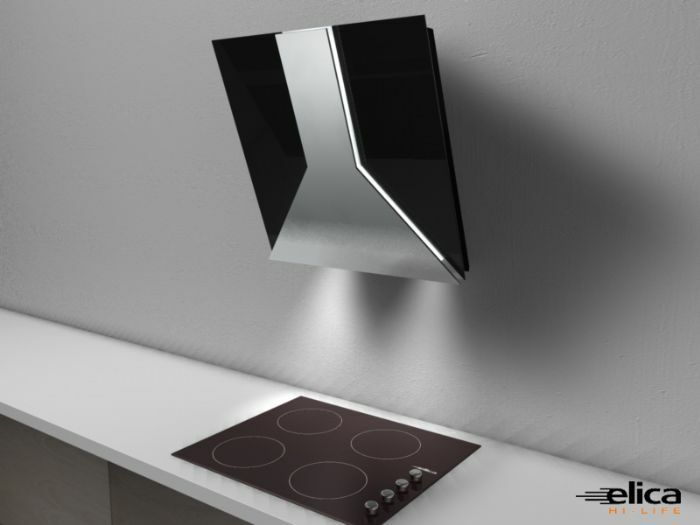 VHOOD - VHood is a kitchen vent hood, designed for the italian company "elica", and is based on the old school hoods shape. 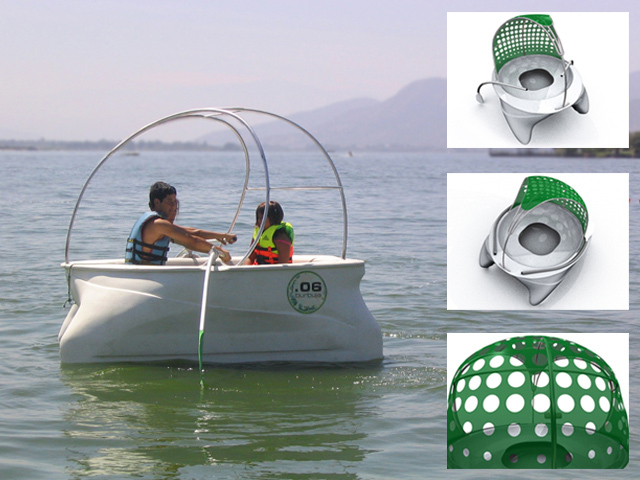 BUBBLE - Specifically designed for couple or small family use, this boat`s aim is to promote the sharing and remaining into a natural environment (the future Mapocho`s river) with human powered low speed. 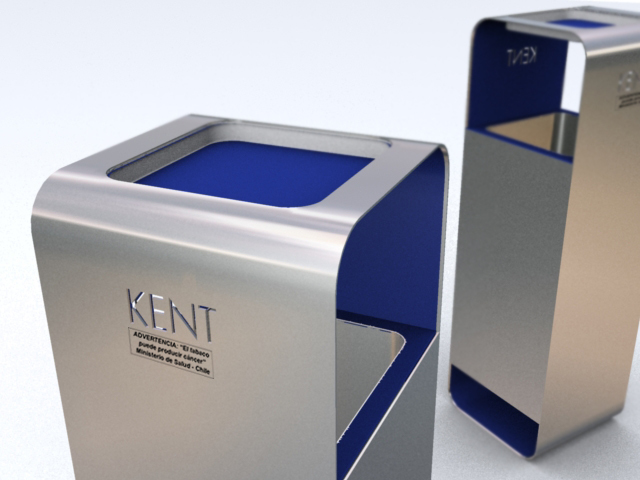 ROUND F - A minimalistic standalone ashtray and trash can developed with a minimalistics and easy to build concept. GRAFTER TOOL - A manual tool thinked to be use in an horizontal work position that helps the operator developing a more efective task with less health impact. 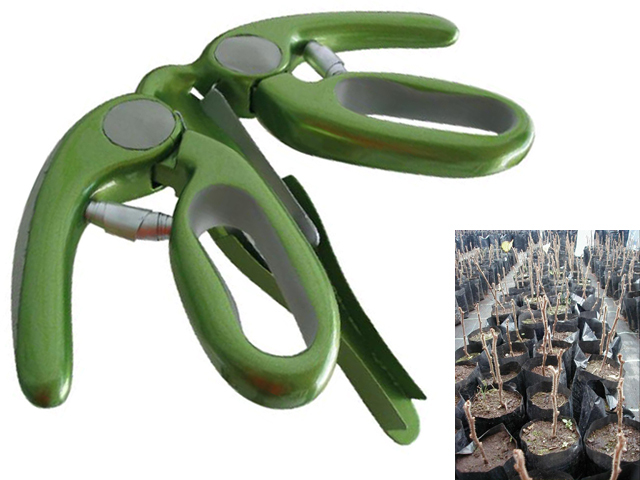 The tool can be used both in greenhouse or in a fix working place over a table.